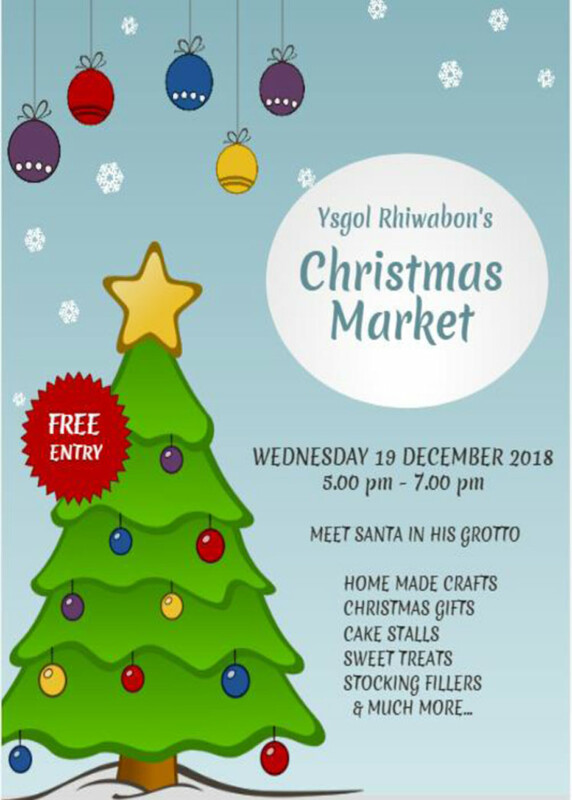 Meet Santa in his grotto, home made crafts, Christmas gifts, cake stalls, sweet treats, stocking fillers, and much more . . .